As you read this, Japanese rivals Toyota and Honda are in the midst of a knock-down, drag-out fight for global hybrid supremacy with their two latest gas-electrics, the standard-bearing 2010 Prius and the revived-for-2010 Insight, respectively. Might Nissan, Japan's other major automaker, get involved in the fuel-saving games? Not exactly. 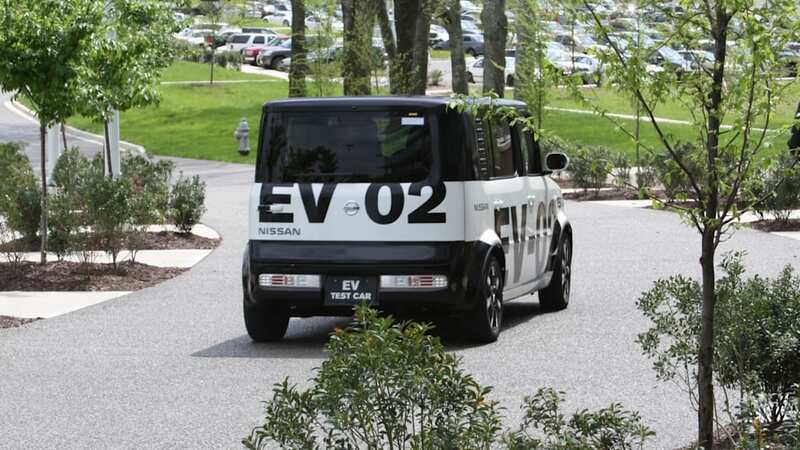 According to Senior Vice President Andy Palmer, Nissan would rather stick to fully electric vehicles and is content to let other automakers battle it out on the hybrid front, at least on the smaller end of the spectrum. As quoted in Automotive News, Palmer says: "We think it's a more persuasive technology... that's where we're directing our efforts. 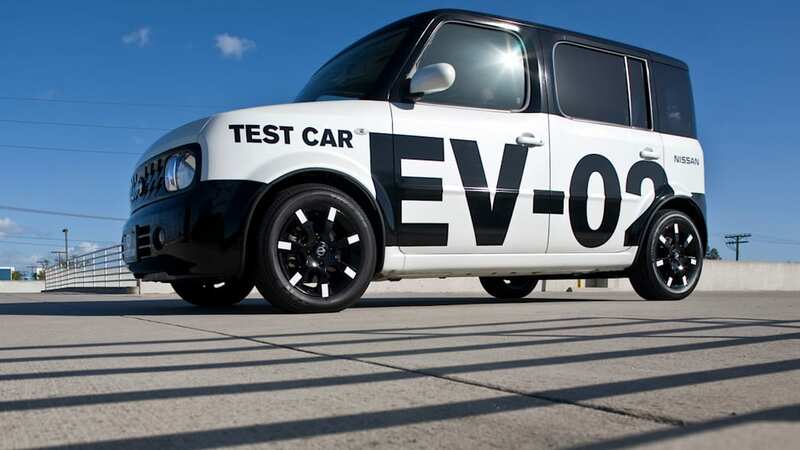 In the small cars, it's clear we're going to make the EV happen." Nissan does offer a hybrid version of its Altima sedan, but the technology is licensed from Toyota. 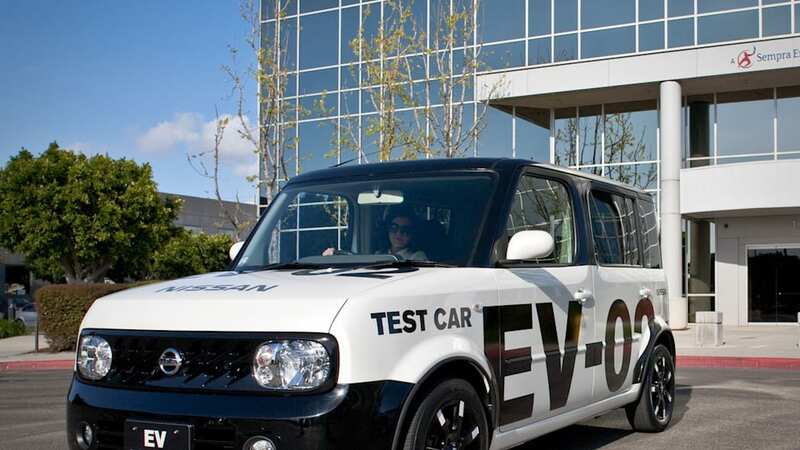 Nissan and corporate partner Renault have announced aggressive plans to launch small electric vehicles starting in 2010 and in a slew of countries, including the United Kingdom, United States, Monaco, Ireland, Switzerland and China. 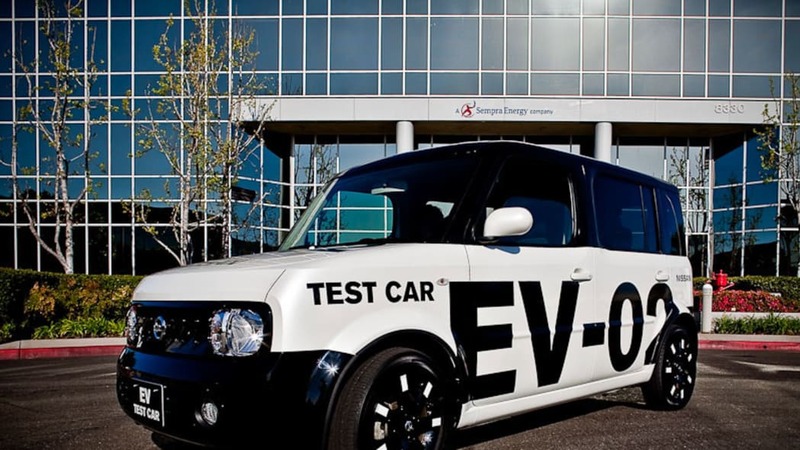 According to Nissan's plan, these EVs will be priced to compete with mainstream vehicles like the company's own Altima and the Toyota Camry.